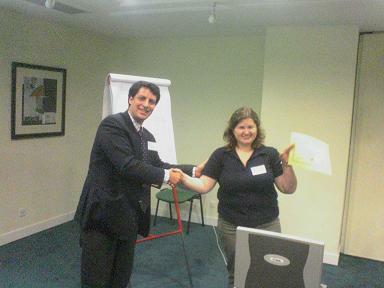 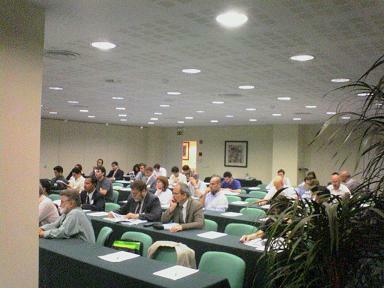 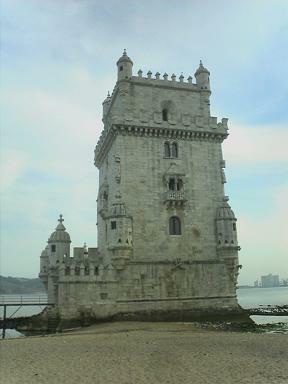 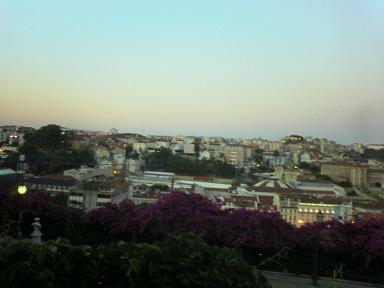 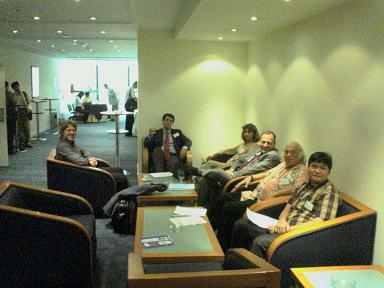 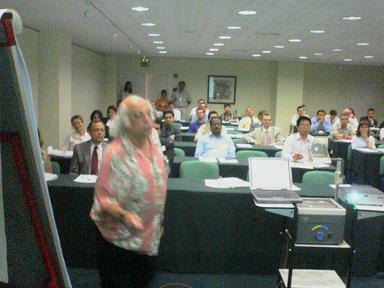 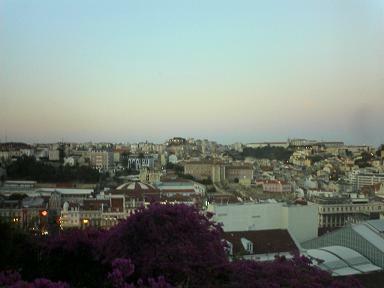 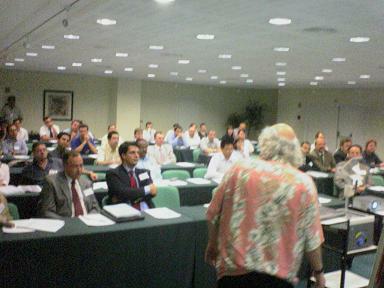 6th WSEAS International Conference on EVOLUTIONARY COMPUTING were held in Lisbon, Portugal, from June 16 till June 18, 2005. 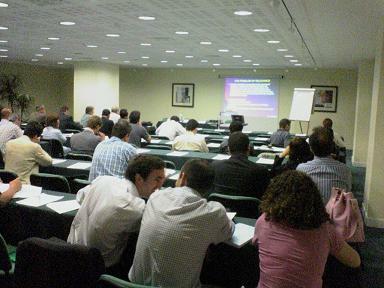 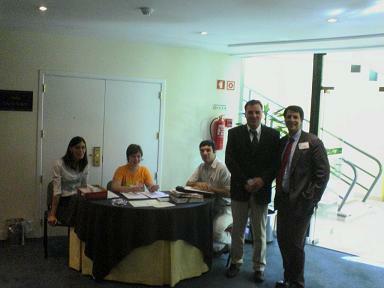 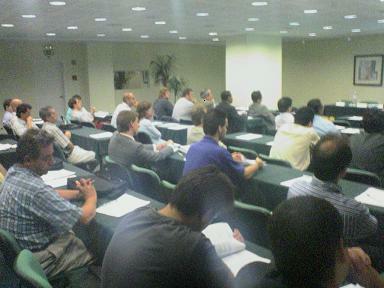 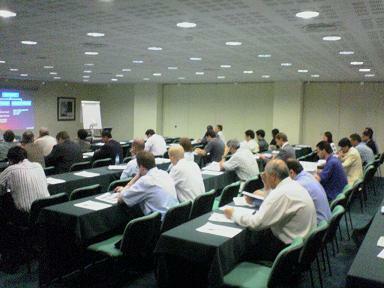 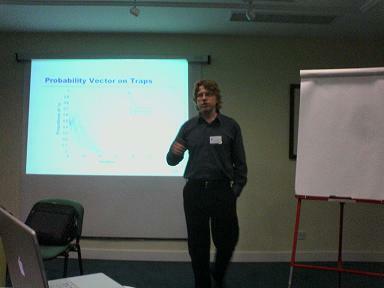 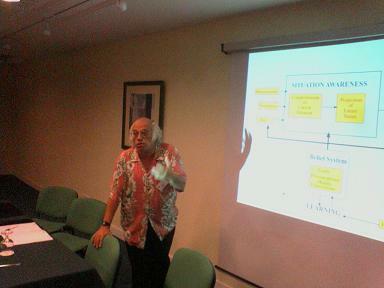 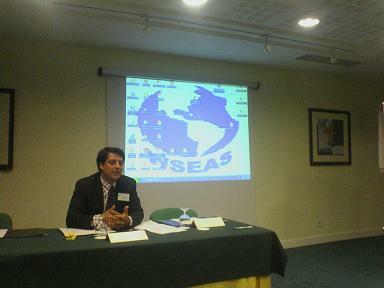 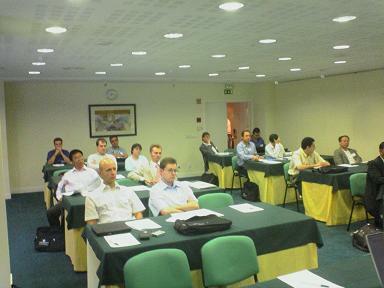 The conferences took place in collaboration with the Instituto Superior De Engenharia De Coimbra. 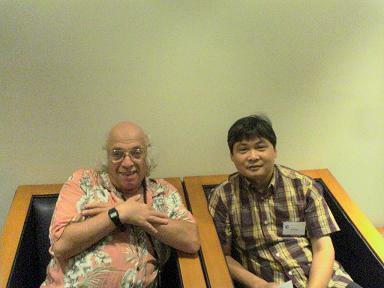 We had also 23 Invited papers. 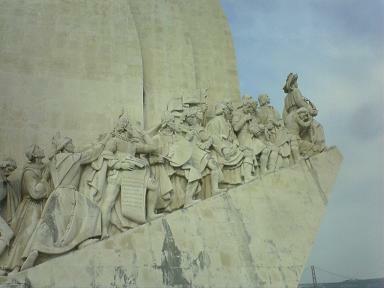 or directly via this link. 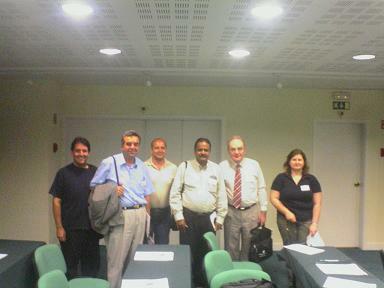 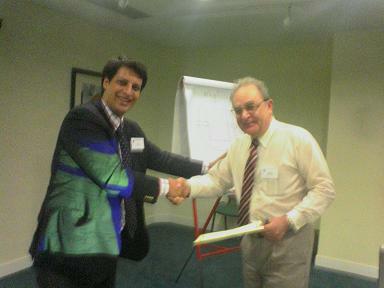 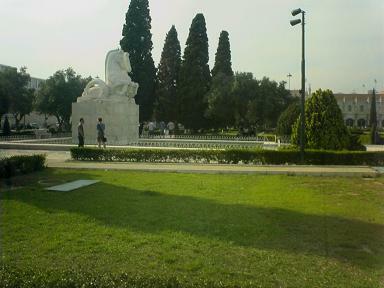 Professor Sriram .G. 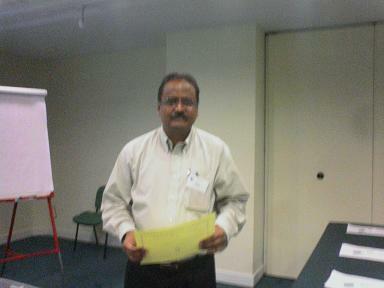 Sanjeevi smiles after his presentation. 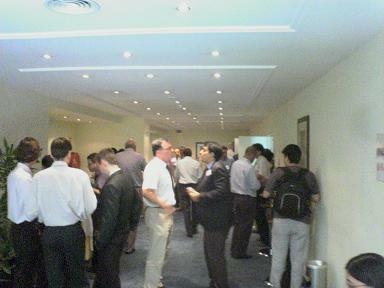 The official Banquet of the conference took place in the hotel with an impressive great variety of food, and beverages. 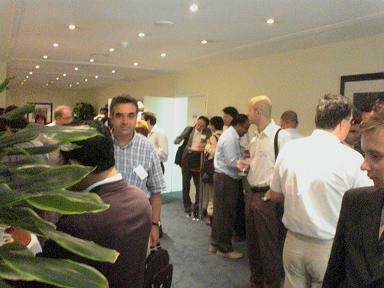 The coffee-breaks included filter coffee, capuccino, tea, juices, cakes, biscuits and sweets. 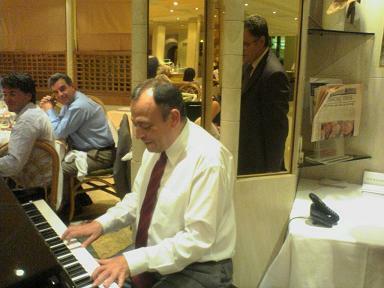 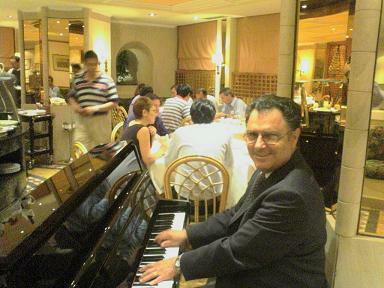 The well-known pianist Jose Custodio plays specially for the Banquet of WSEAS. 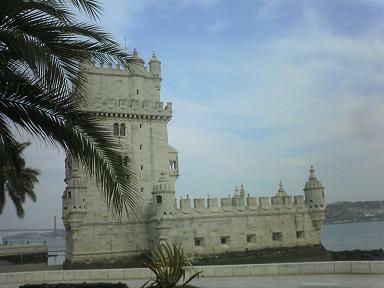 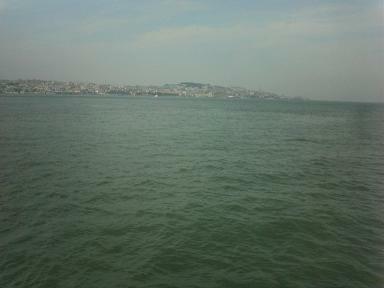 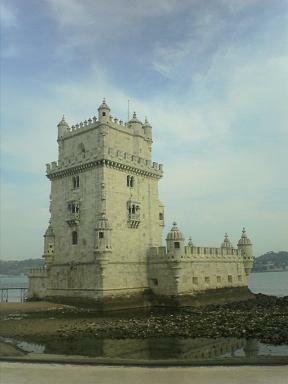 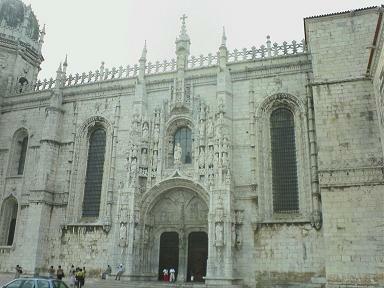 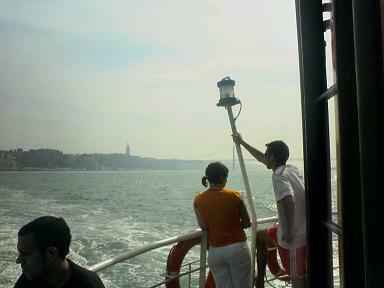 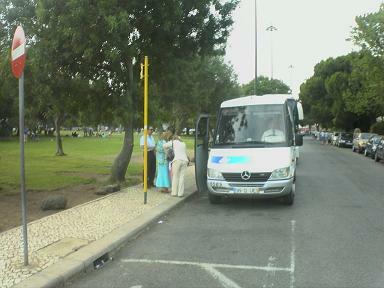 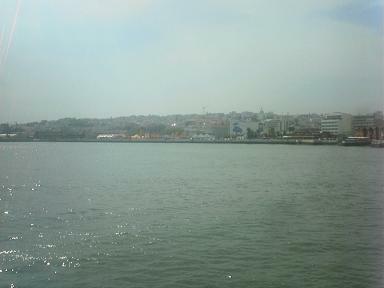 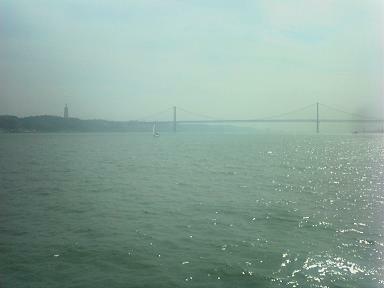 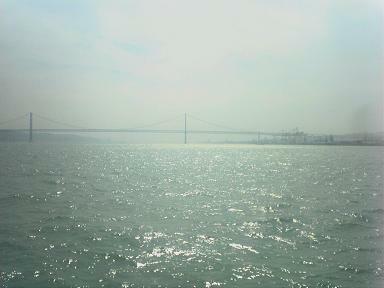 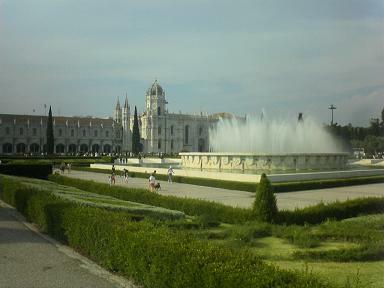 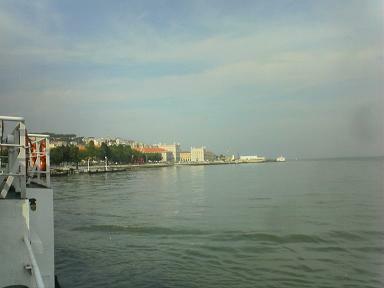 Beginning of WSEAS excursion in Lisbon.